I like thinking in imaginary flowers. This is why I called this experiment Phyllotaxis. Just one comment about code: I did the Shiny in just one R file as this guy suggested me some time ago because of this post. 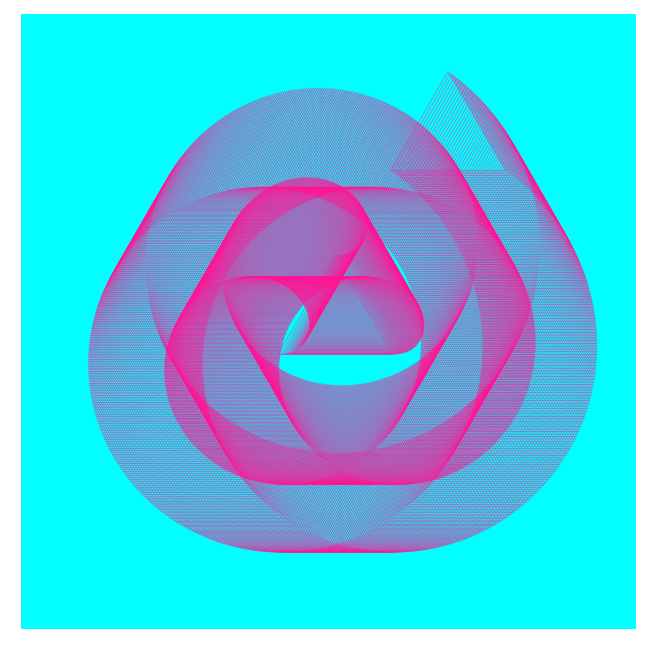 You make such cool art-code apps! Nice. Modified it a bit and uploaded it to https://stocks.shinyapps.io/phylo for others to enjoy (split it into server.R and ui.R files, called shinyServer and shinyUI functions respectively).